Looking for something refreshing with a hint of sweetness? Look no further than this cocktail. It is the perfect summer sipper. A wake up in a glass. 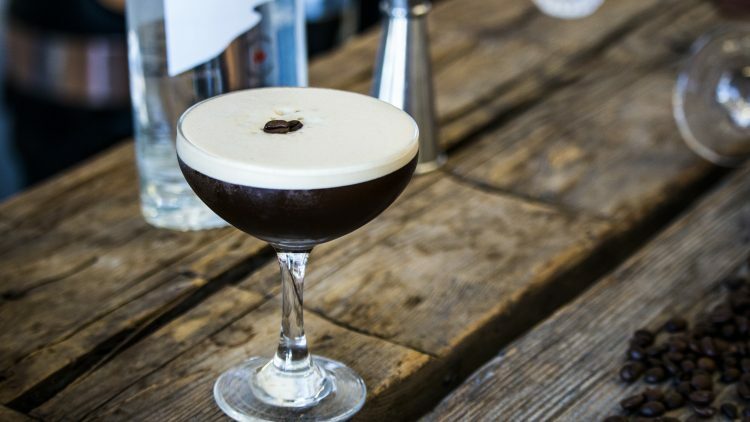 This take on the coffee cocktail is simply to die for, for coffee lovers and sceptics alike. 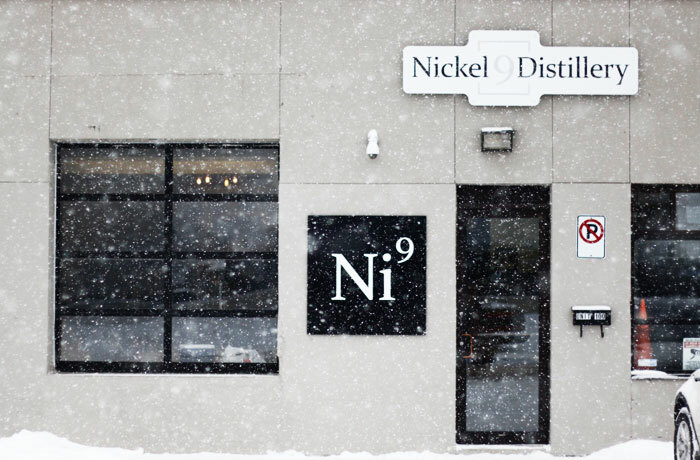 The secret is our homemade syrup. 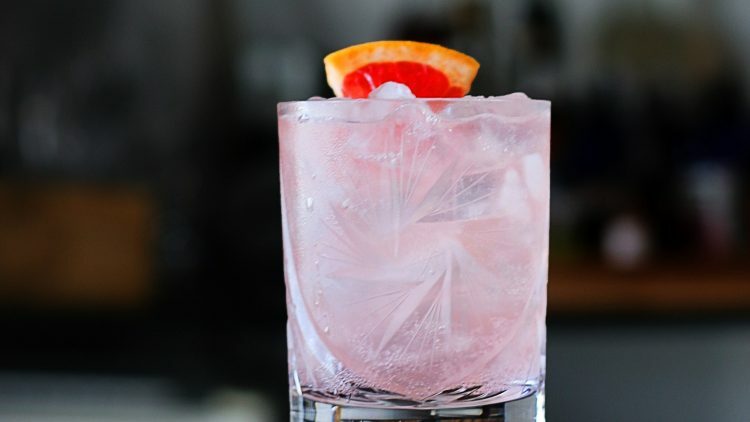 The Temple & Tonic is a fresh new take on the vodka soda, with a hint of citrus! 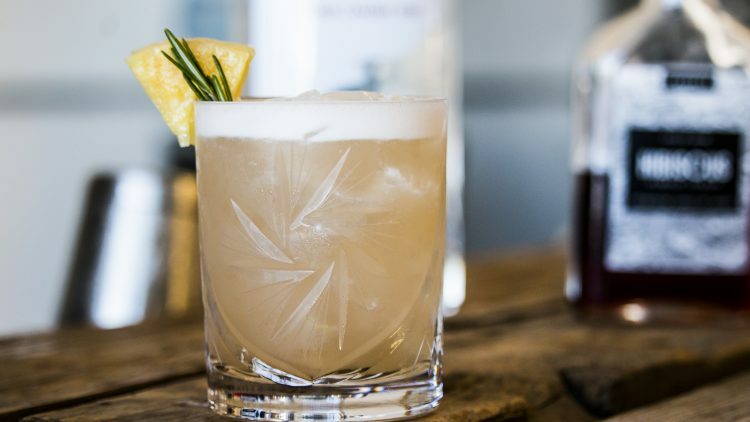 It doesn’t get more Northern Classic than this cocktail. 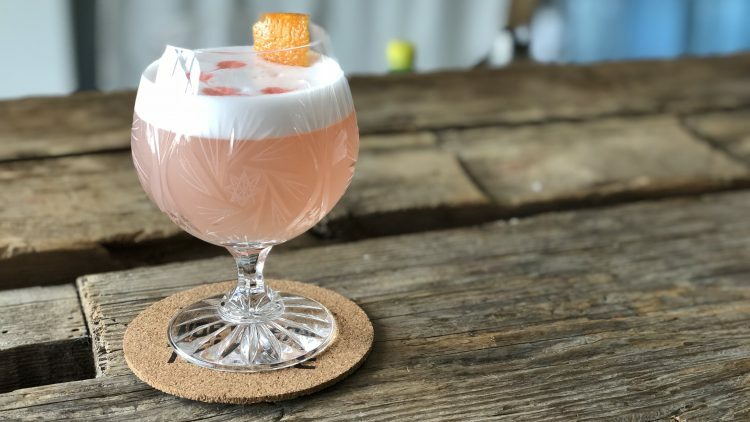 Using some of our favourite bitters and flavours to create a classy cocktail that will impress all of your guests.